Horrid Henry is back – and badder than ever before – in four wickedly mischievous new stories illustrated by Tony Ross! 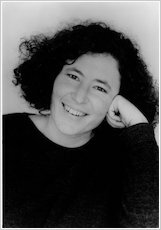 There’s Horrid Henry’s Mother’s Day (I can’t imagine his mum looking forward to that! ), and The Return of the Demon Dinner Lady. That’s right – his arch-enemy is back too! Then there’s the brilliant Fluffy Struts Her Stuff. 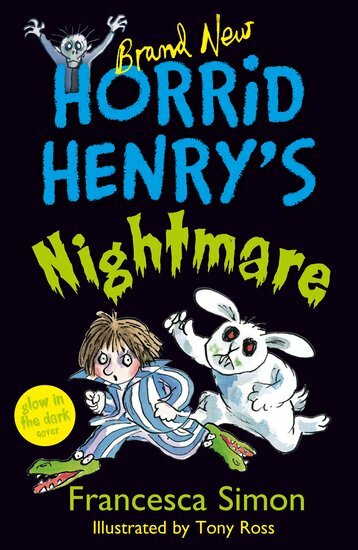 And finally, in Horrid Henry’s Nightmare, Henry meet creatures even more horrid than he! We all know that Henry enjoys being a living nightmare. But will a bad dream about a zombie and an evil ghost bunny manage to scare this tiny terror out of his wits?